Capture those precious moments and have a personal photo shoot! 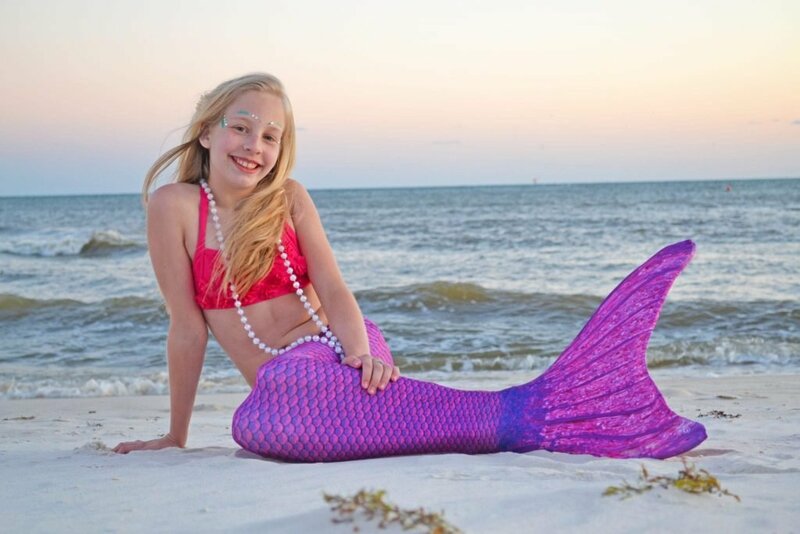 Get mermaid or pirate ready for your private photo shoot on the beach and take home proof that mermaids and pirates do exist! Please make your reservations in advance at the Club Desk. Spectrum Resorts guests pay $70 and non-Spectrum guests pay $80. A $25 fee will be added for each additional guest in same photo shoot. May take up to 6 weeks to receive edited photos.